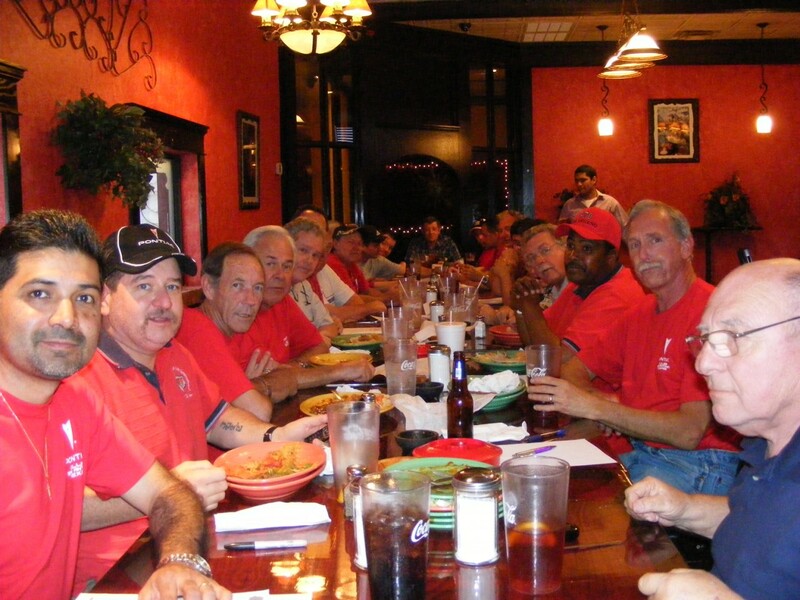 We would like to cordially invite you to attend one of our monthly club meetings. 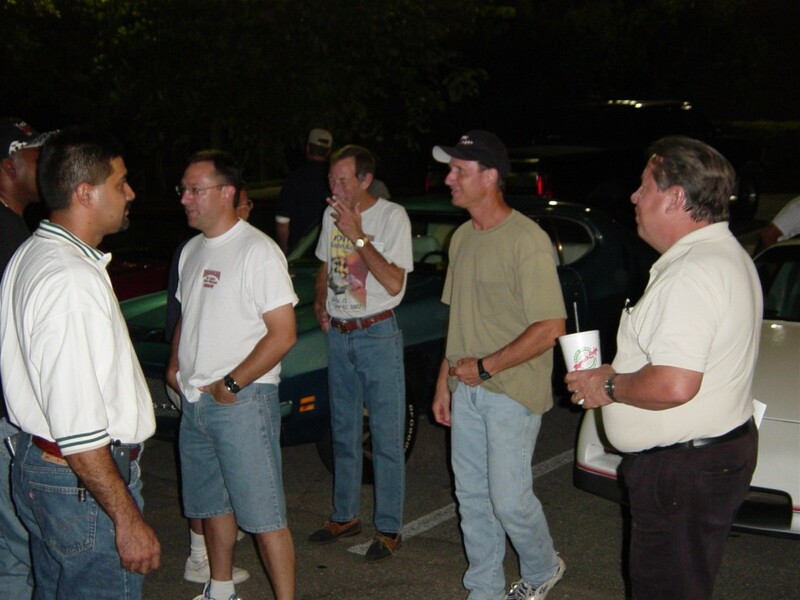 Meetings are very informative and offer a wide variety of topics for almost any Pontiac enthusiast. 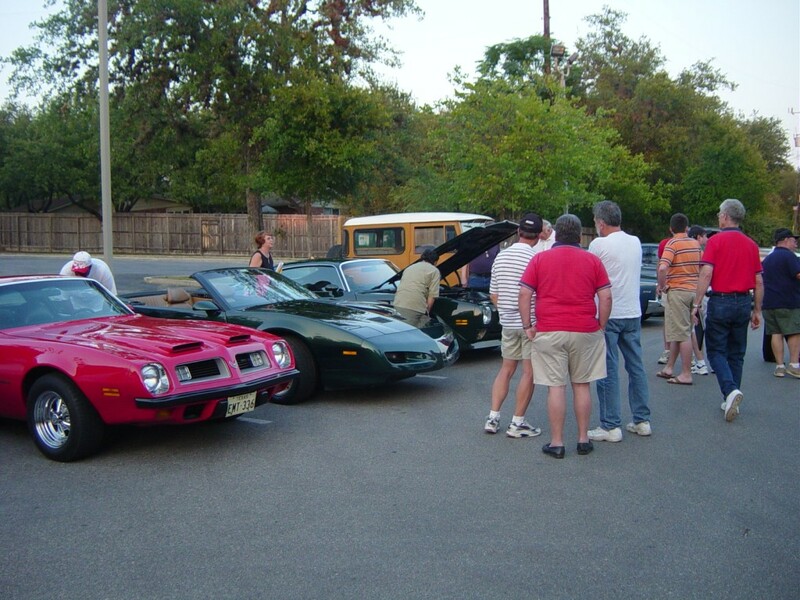 We plan many car related activities and events as well as club gatherings that will interest almost all auto enthusiasts. You are under no obligation to join our club if you attend one of our meetings. 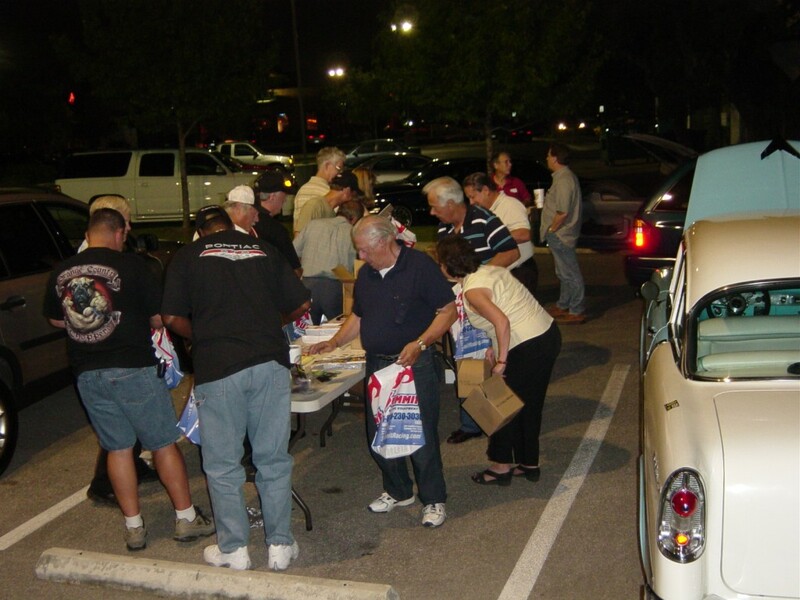 Our club meets the 2nd Wednesday of each month at 7:00 p.m. at Longhorn Cafe. 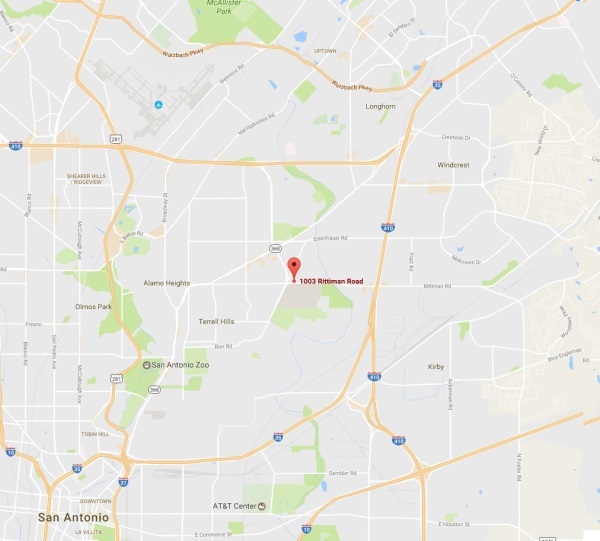 The restuarant is located at 1003 Rittiman Rd, San Antonio, TX 78218. The restaurant reserves a nice meeting room for us. Family members and any guests are always welcome. The meeting usually lasts about an hour, followed by visiting and talking about our Pontiacs.